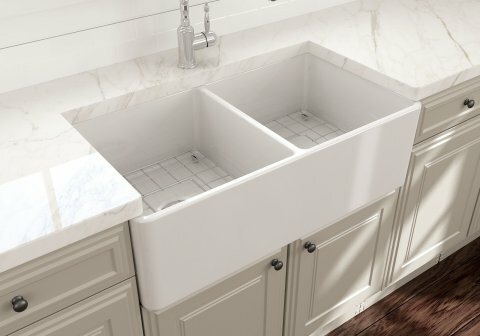 Stainless Steel Sink Rack is the perfect accessory for protecting Bocchi Fireclay Kitchen Sinks. 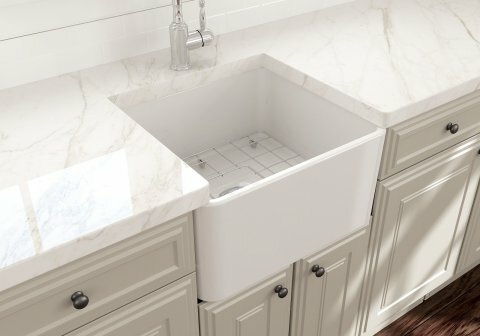 It is designed to perfectly fit the bowls of 1348 Contempo 36D STEP RIM and 1349 Vigneto 36D STEP RIM Apron Front Farmhouse Fireclay Kitchen Sinks. 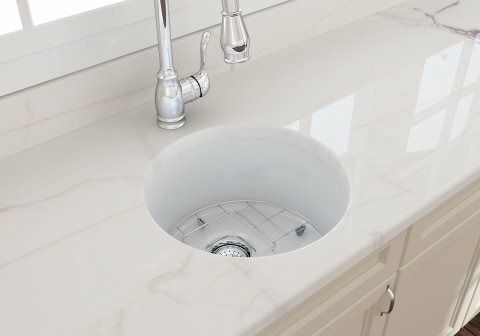 It keeps dishes elevated to help draining. Soft silicone bumpers protect against scratches and scuffs.